These eggs are sold only in lots of 12 or 24. Shipped USPS Priority Mail Available from April to first week of June. 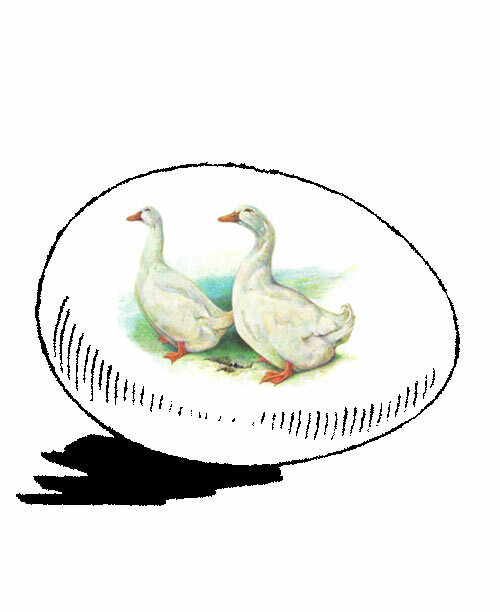 Duck eggs ship on Friday of the week chosen. The duck eggs are sold in quantities of either 12 or 24 as stated above.